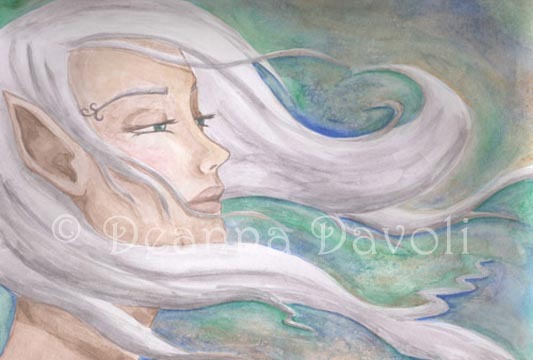 This lovely elf is enjoying the wind glide around her head, gently flowing her long white locks of hair. Maybe an elemental elf or just one that loves nature. 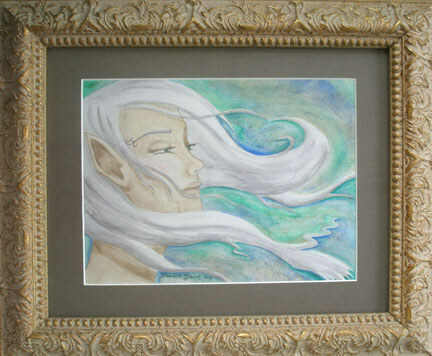 This Original watercolor painting comes with the frame included and ready to hang. 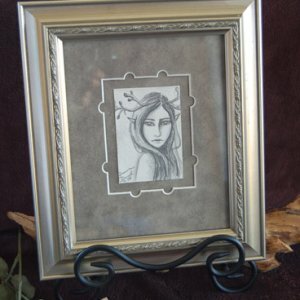 It has been custom framed by a professional framer and includes wire backing. * This is the ORIGINAL watercolor Painting titled “Flor”. 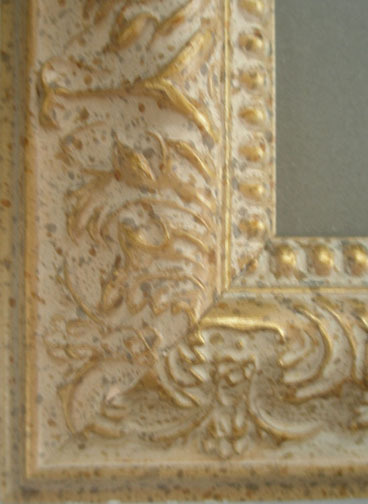 * It was created using watercolor paints on archival paper in 2005.